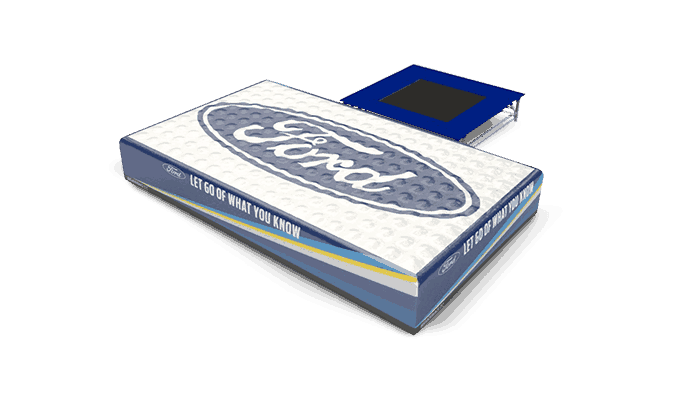 The low-profile, highly advanced BigAirBag® ADVENTURE features multiple air-pillars which absorb impact individually, allowing for simultaneous landings from 8m above ground level. Manufactured exclusively at our factory in Holland, using the finest German made materials and modern production facilities, the BigAirBag® ADVENTURE is the safest and most durable product of its kind. 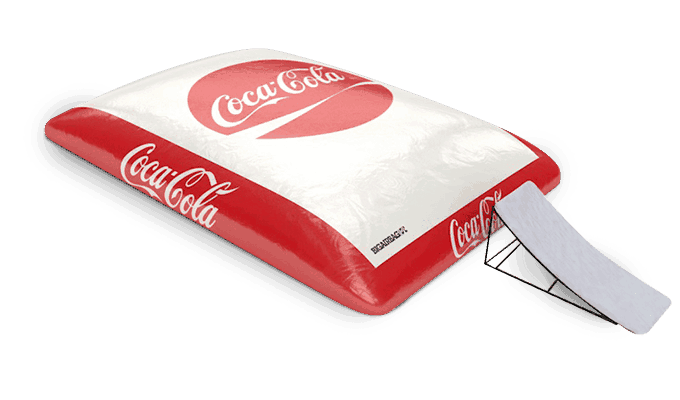 Due to its unrivalled softness and durability the BigAirBag® ADVENTURE is rapidly becoming a much loved attraction at adventure parks, adventure playgrounds, freestyle parks and gymnasiums across the globe. 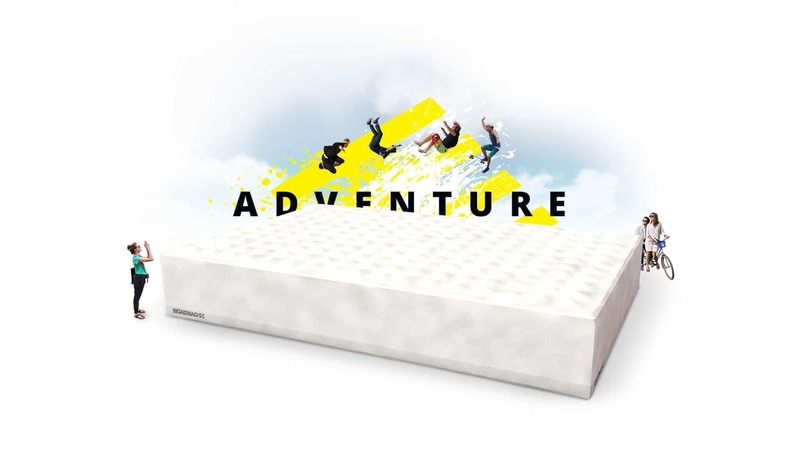 The BigAirBag® ADVENTURE features as many as 4 air-pillars per m²! The interconnected air-pillars absorb impact individually and uniformly, offering unrivalled safety and maximum durability. 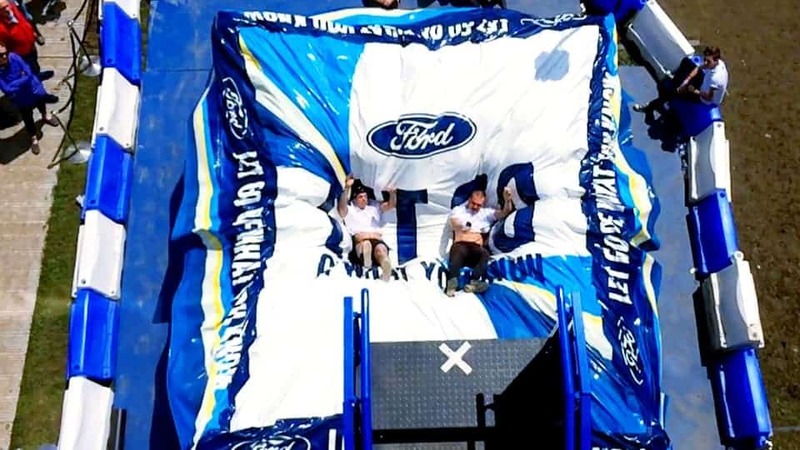 Simultaneous landings possible from up to 8m above ground level meaning that no personnel is required to oversee the BigAirBag®ADVENTURE when in operation. 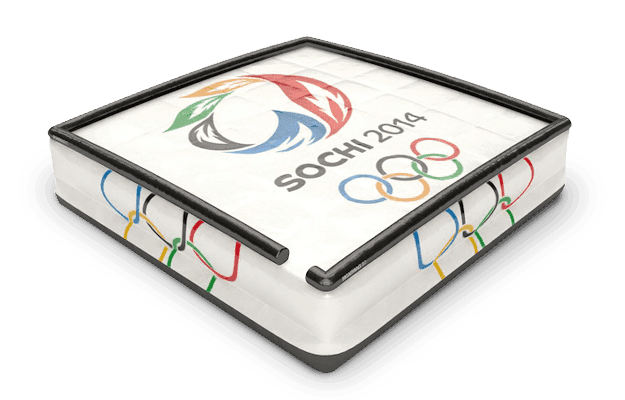 With multiple activities possible the BigAirBag® ADVENTURE offers incredibly high throughputs. 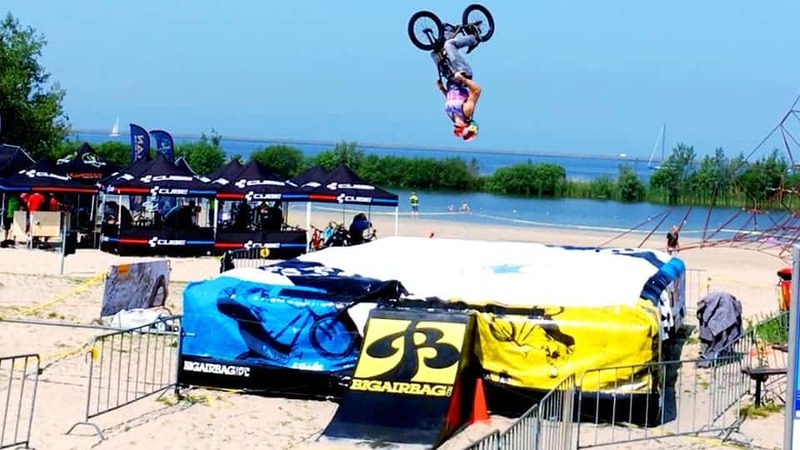 Let’s jump into details of the BigAirBag® ADVENTURE. 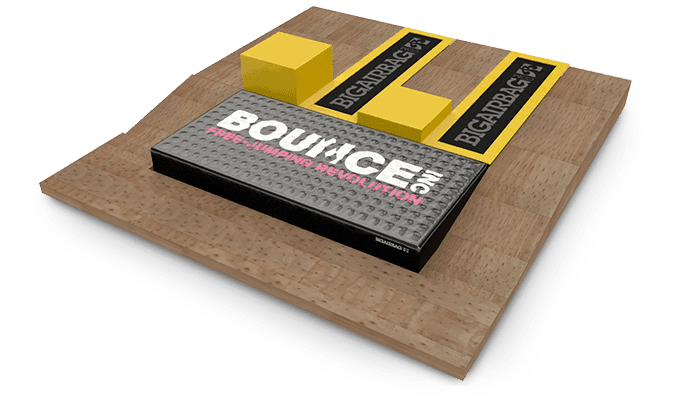 Designed as the ultimate freestanding Landing Pad, the BigAirBag® ADVENTURE comes with unbroken lines of vertical air chambers filling up the whole bag. 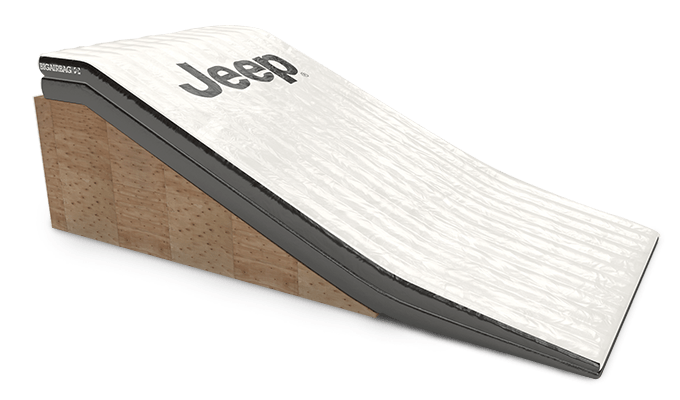 With its integrated full wide horizontal baffling technology using membranes, the upper layer is entirely connected using a smart bungee system. The blowers are inside the bag which can be easily regulated to determine a forgiving or a more realistic landing. 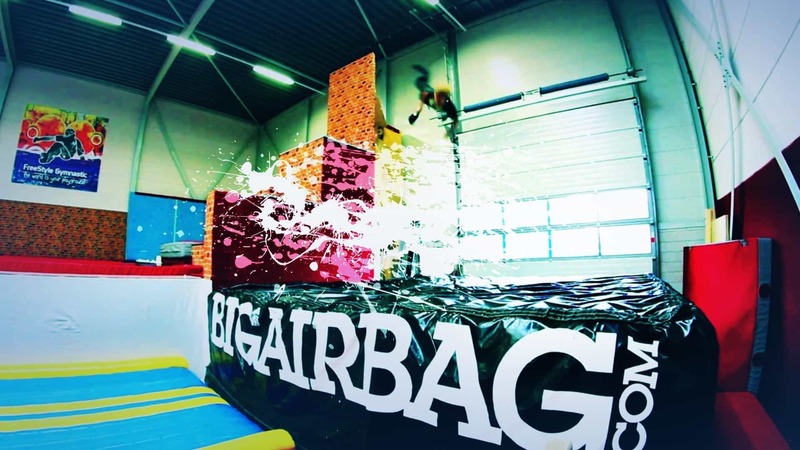 Purchase a BigAirBag® ADVENTURE from €7.950,- / $8.950,- or inquire for our rental options.